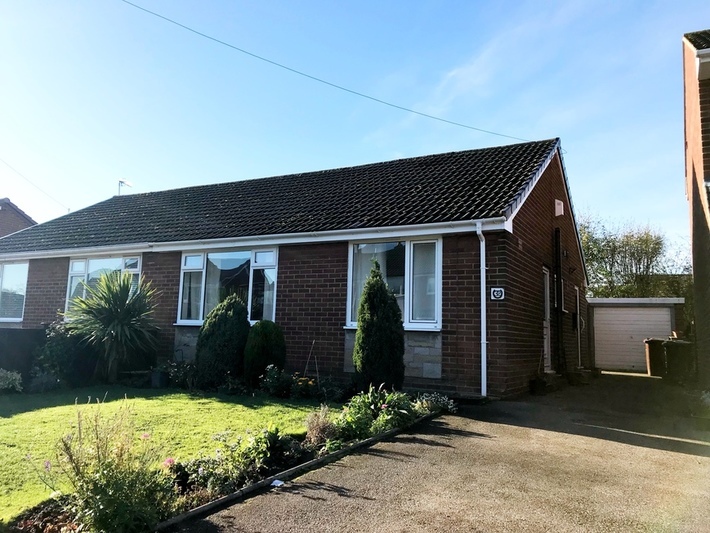 Rare to the rental market **** Two bed semi detached bungalow located in popular residential area. The well presented accommodation comprises of modern white kitchen, lounge, entrance hallway, two bedrooms and modern house bathroom. With modern combi gas central heating and double glazed windows. Outside the property has garden to the front with a driveway leading to a garage and rear enclosed garden. Sorry no pets.